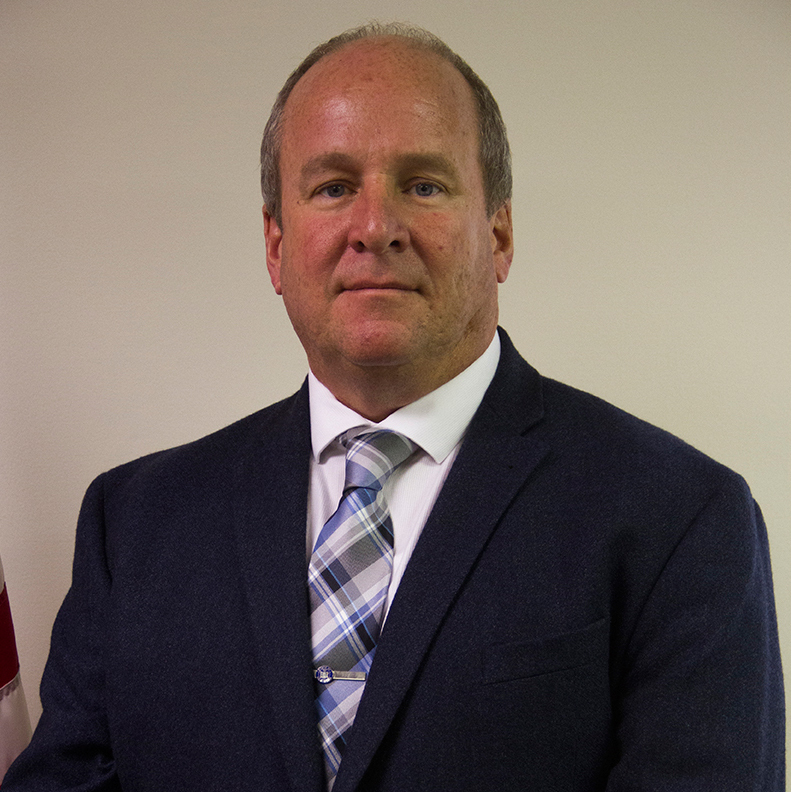 Detective Sergeant Thomas McCarthy started his law enforcement career with the Cove Neck Police Department in 1991. McCarthy was hired by the Port Washington Police District in 1993 where he was assigned to Patrol. In 2000, McCarthy was promoted to Detective and assigned to the Gang Unit. In 2005, McCarthy was promoted to Sergeant and reassigned to Patrol. In 2014, McCarthy was designated Commanding Officer of the Problem Oriented Police and Traffic Safety Enforcement Unit. In 2016, McCarthy was promoted to Detective Sergeant and designated Commanding Officer of the Port Washington Police District Detective Division.